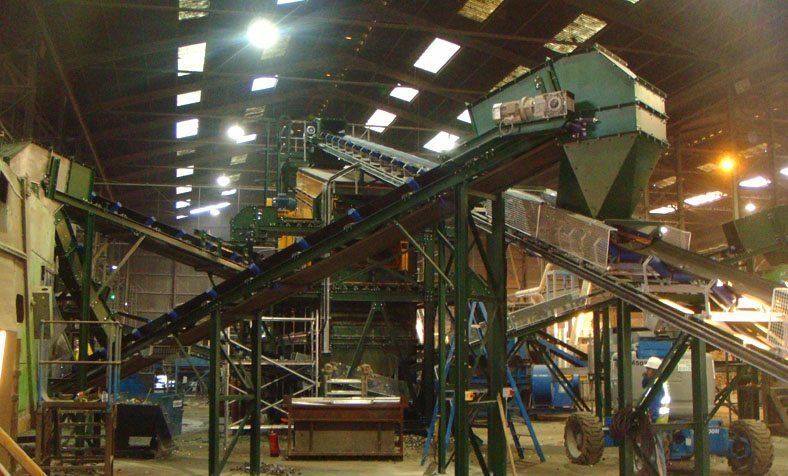 AMH Ltd Recycling Division are highly skilled design and mechanical engineers and coded welders within Recycling Industries. 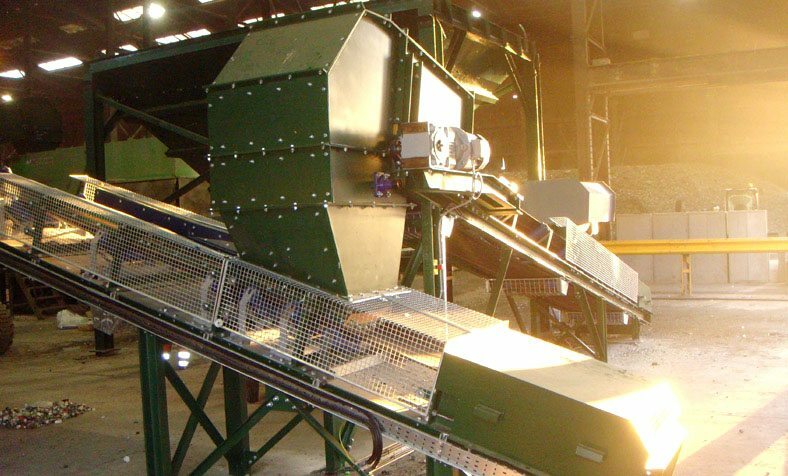 Working in partnership with our clients, we realise that quality and price combined with time line is paramount to any conveyor recycling solutions. 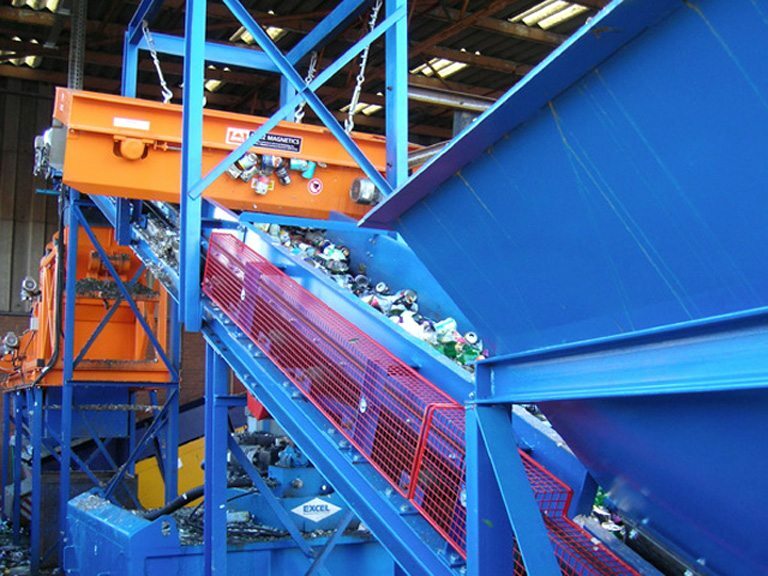 Here we show examples of conveyor recycling solutions in the recycling case studies. 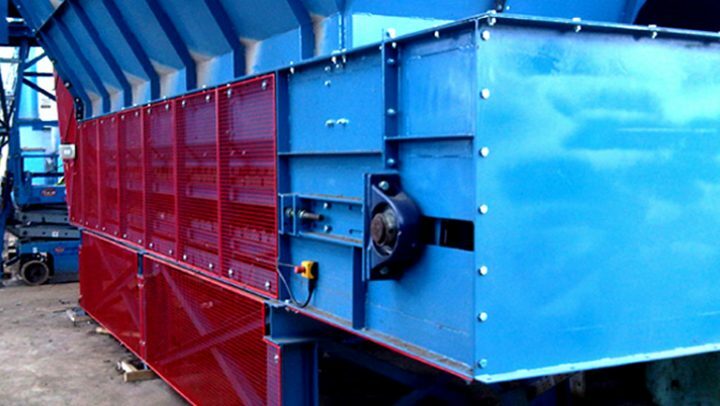 Our skill sets allow us to overcome the most challenging of problems to suit our clients requirements and budgets. 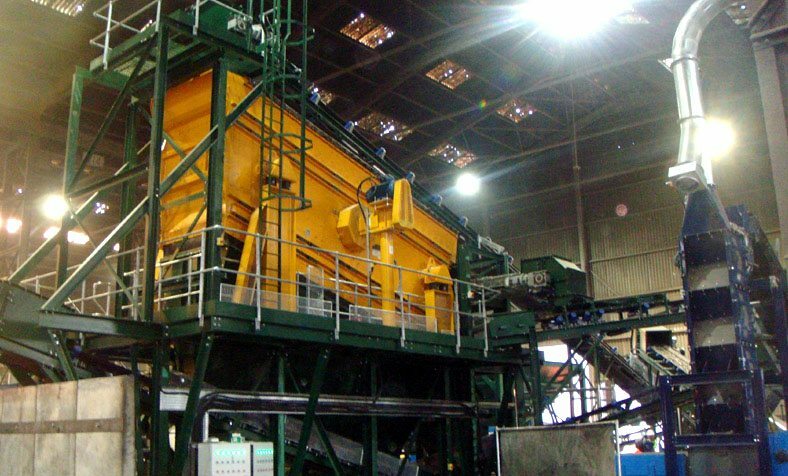 This can be demonstrated with the recent project undertaken for Recresco Ltd at their Ellesmore Port Depot in 2012 for the design, build, delivery and installation of a 50TPH Glass Recycling Screening System. 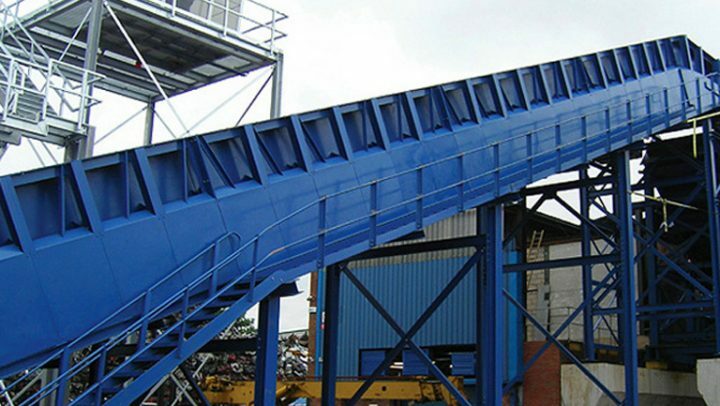 AMH Ltd / Recycling Division worked in partnership with RG Recycling Ltd in the design and purchase of a Bivitec Screen from Binder. 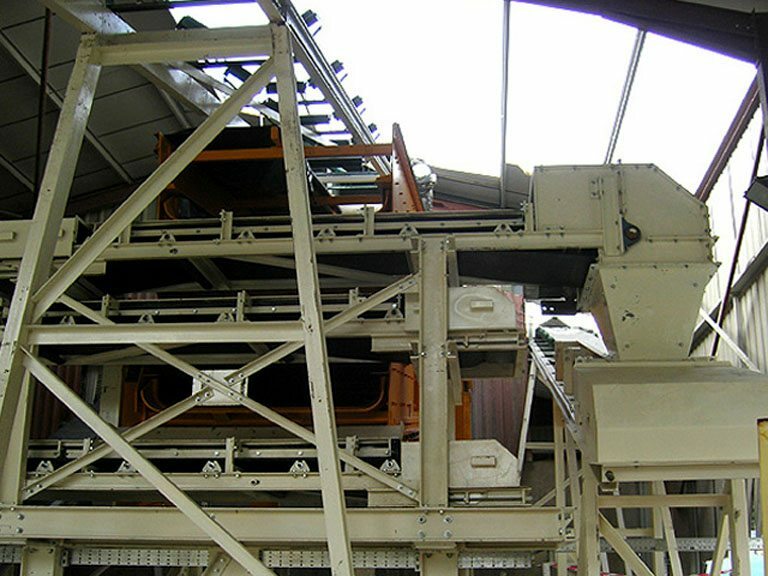 This screen was specially designed to cope with the glass throughput and grade into the three different fractions. 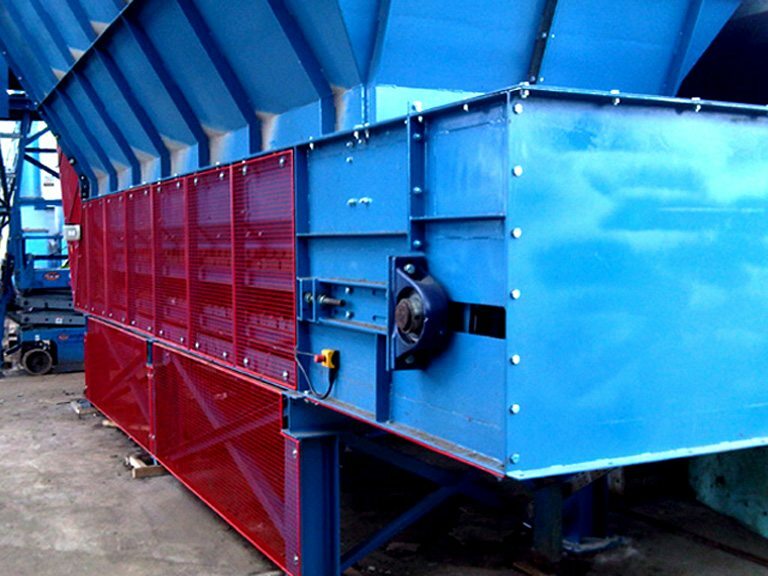 The complete system had to accept the material from an existing hopper feeder and feed into the screen and out into various other existing machines and stockpiles. 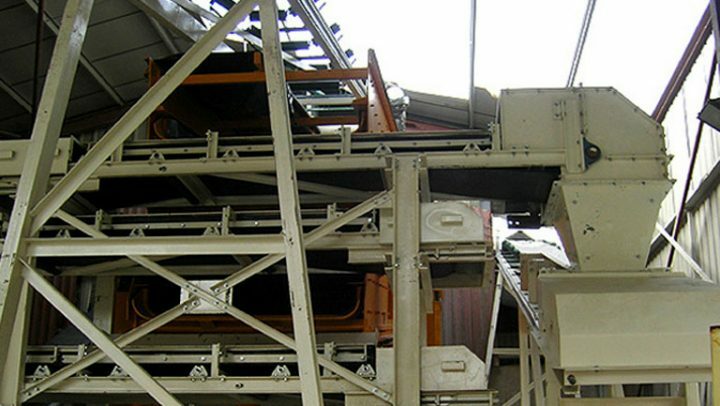 We were limited with the footprint provided and the position of the existing equipment to be fed. Also, the downtime was an issue for the client and we had a tight time frame to remove the existing equipment and install the new system. 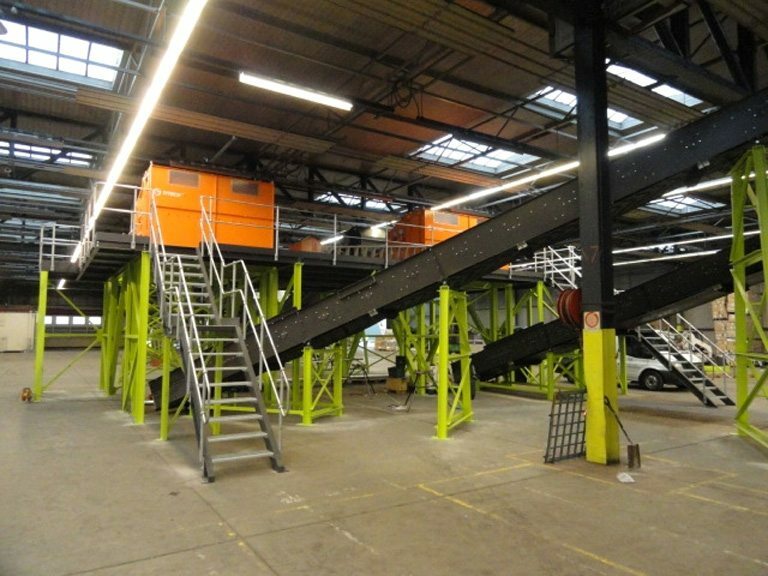 This challenge for our structural engineering and design team was achieved to the client’s satisfaction, saving the client time and money on the contract and doubling their production. 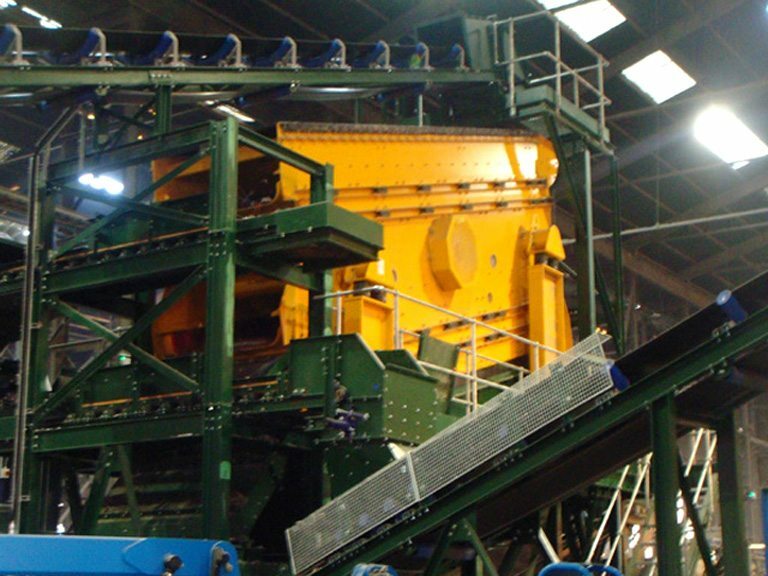 The project undertaken for Van Dalen Metal Recycling Ltd at their Dagenham Depot in 2011 for the design, build, delivery and installation of a Ferrous Metal Downstream Conveyor System. 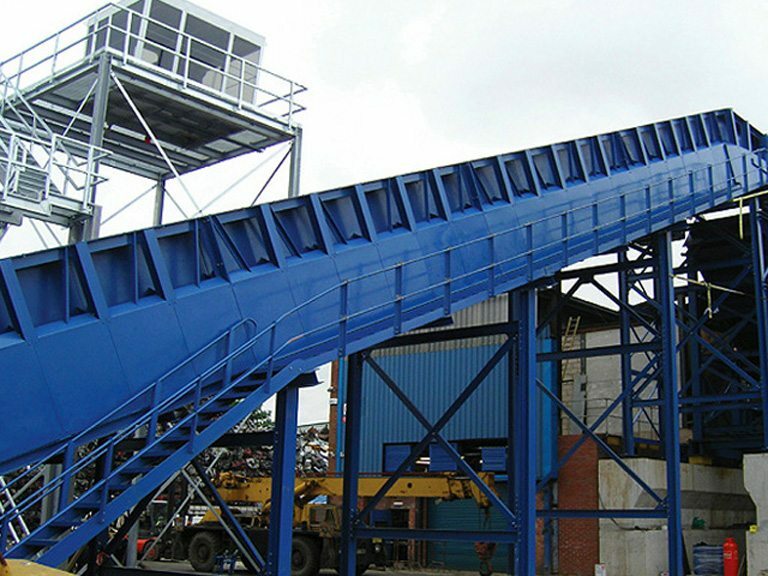 The client required AMH Ltd / Recycling Division to remove four existing air conveyors. 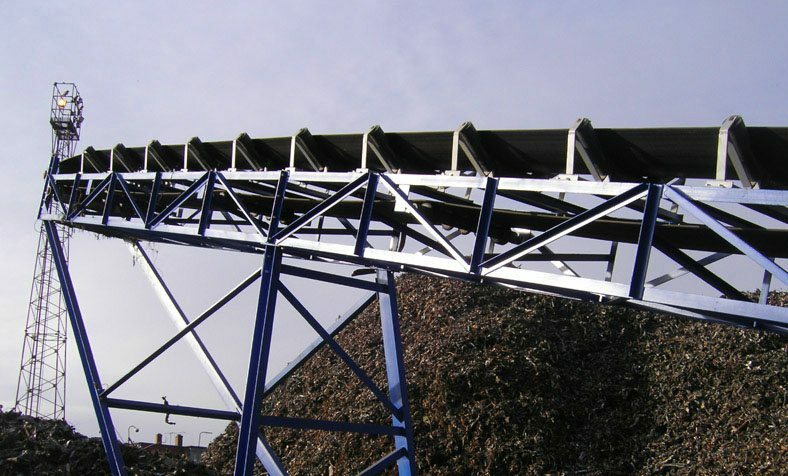 These conveyors were of a light duty nature and the downtime / breakdowns that the client had experienced were unacceptable and costly. 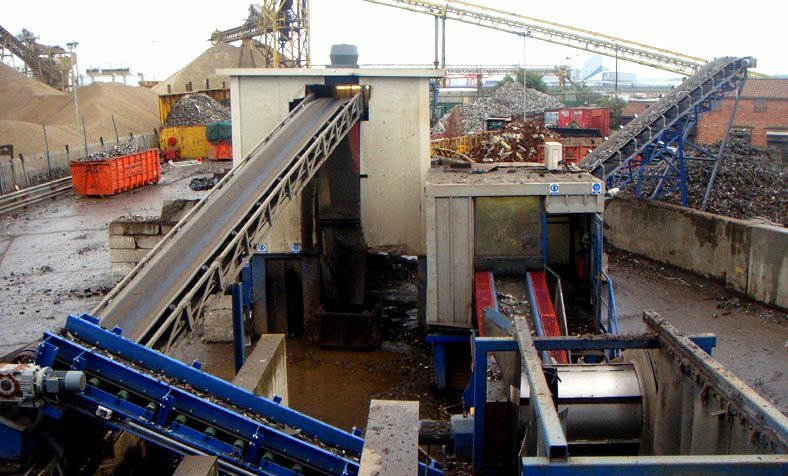 AMH Ltd / Recycling Division visited site with their design team and measured all existing conveyors and associated steelwork. 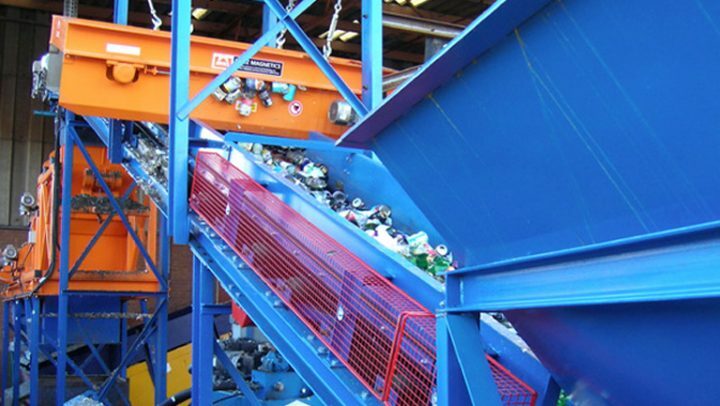 AMH Ltd / Recycling Division then designed four heavy duty replacement conveyors to fit into the existing footprint. 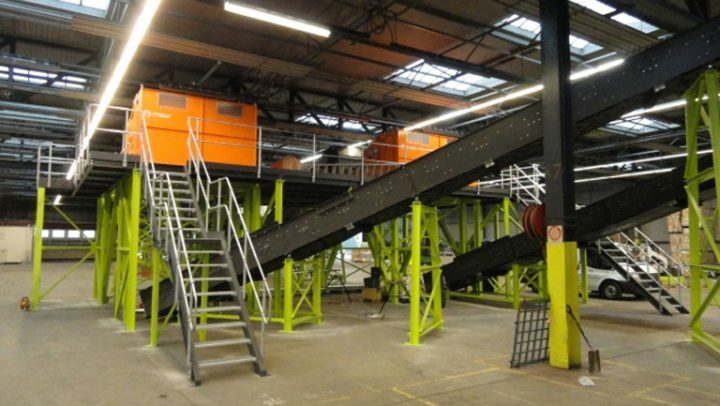 AMH Ltd / Recycling Division achieved a seamless transition of the removal of the existing air conveyors with the installation of the new heavy duty conveyor system. 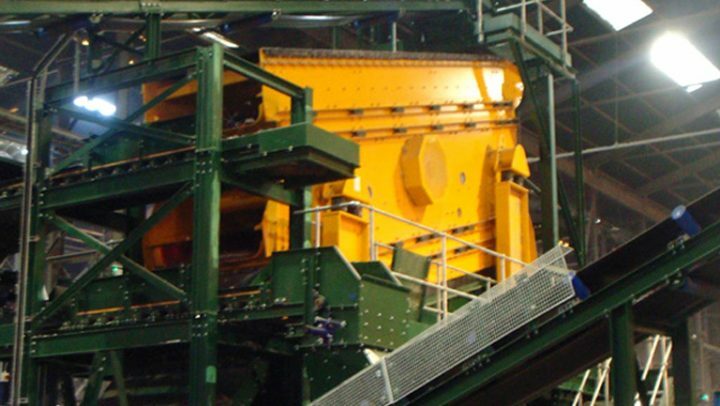 During the installation, the downtime was kept to a minimum and within one week the client was producing Ferrous material along the new downstream. The new system is now working to full capacity and efficiently.